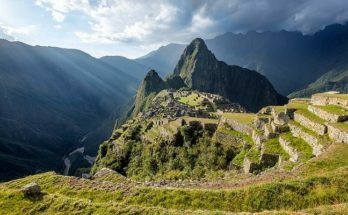 Machu Picchu is a huge archaeological site with much to see and do, so hiring a guide is essential to really getting the most out of your visit. Here’s a quick insight on hiring your own guide for Machu Picchu. If you are traveling independently and not part of an organised package tour, you can still hire a guide for Machu Picchu, and it’s really not that hard. 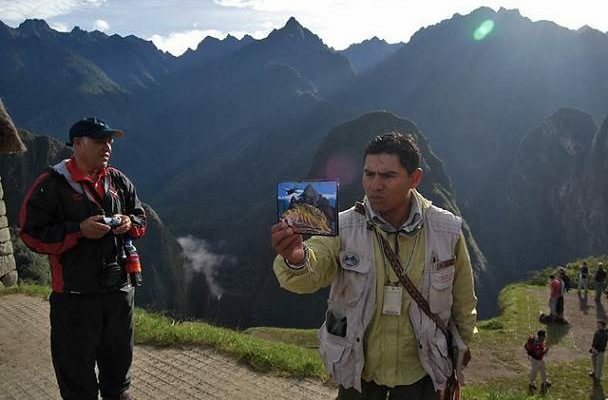 Guides that operate at Machu Picchu need to be authorised by Peru’s Ministry of Culture, and should have their official I.D. on show at all times (usually around their neck!). Most Machu Picchu guides work independently so when they don’t have contracted work from travel agencies/operators, they can be found hanging around outside the entrance to Machu Picchu touting for extra business. Guides vary in quality, knowledge (incredibly) and language ability, so take some time to talk to them first, get to know them, see if you like them and test their language skills. If everything checks out, go for it! For your own personal guide you can expect to pay about 140 Soles (US$ 50) for a 2h30m guided tour of Machu Picchu (based on 1 or 2 people). There is not much point in trying to haggle a better price, or trying to barter one guide off against another as they won’t work for anything less. Guides also base their price on the amount of people in a group, so if there are 3 or 4 of you, expect to pay more money. It is fair to say that if you are in a larger group it is definitely worth haggling with the guide for a better price. After all if they can take 2 people around for 140 Soles, they can take 4 people around for a similar or slightly high price, right? Then comes the question of tipping the guide. It is customary to pay for the guides services up-front, and then at the end of the tour offer a small tip as a way of thanks. It does seem like quite a good deal on the behalf of the guide, so limit the tip you offer them and only give them a tip if you felt that what they offered was top notch. 15 Soles (US$ 5) per person is fine, but a few soles more isn’t bad either. Remember a tip is a tip, and only offer it if your experience was good! Don’t forget that you can’t buy Machu Picchu tickets at the entrance to the citadel. You need to buy them in advance either in Cusco or Aguas Calientes, or even better online with us right now! 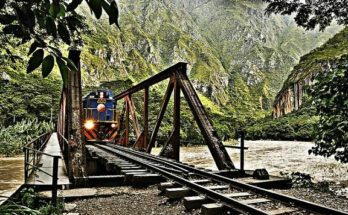 This is extra important if you are planning on buying Machu Picchu & Huayna Picchu tickets, as they can be sold out 2-3 months in advance. So what you are you waiting for, fill in our booking form today and secure your Machu Picchu tickets. Our service is fast, reliable and hassle-free, plus we accept Visa and MasterCard. 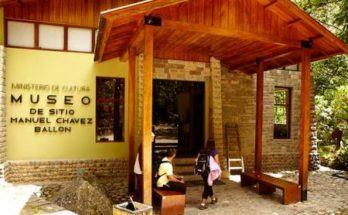 Previous Article Machu Picchu Museum: Worth a Visit?